The Apollo Jazz Bass pickups have a traditional look, but the punchy and articulate tone they deliver is definitely unique to Seymour Duncan. 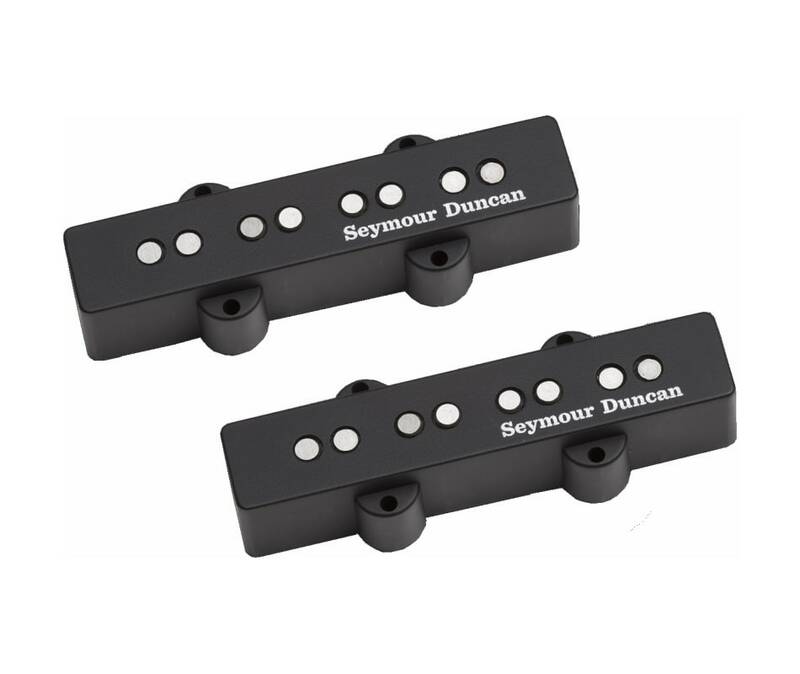 These pickups utilize a linear humbucking design with two coils that sit next to each other under the cover. The way the coils are wired delivers hum-free performance while creating a sonic fatness and oomph that can often be missing from traditional single coil Jazz bass pickups, and are just what you need to take your tone to the next level.